One of the best improvements to my life, with the adoptions of my daughters, and being from China, was learning a whole new culture. 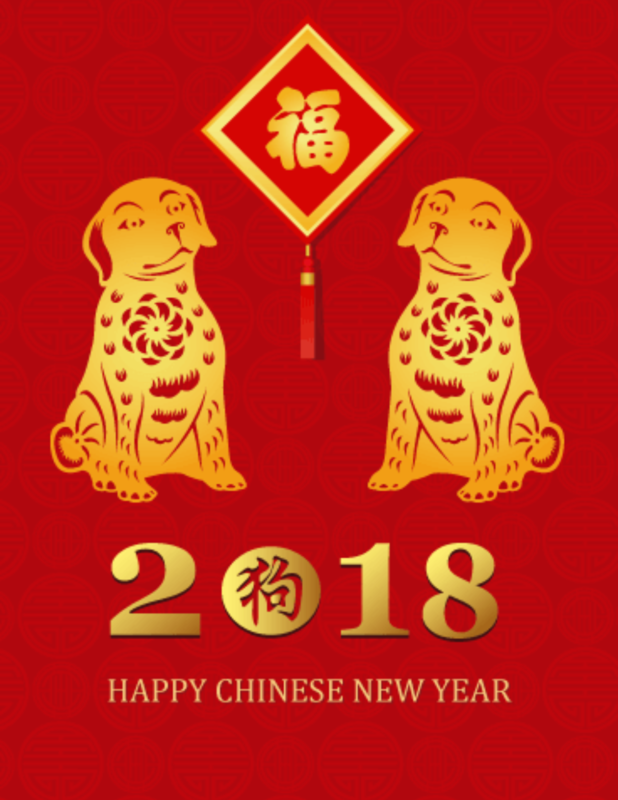 The experience of travelling to a country all the way on the other side of the planet, and seeing first hand, where my daughters had come from, allows me to be able to relate to them, the many traditions and customs of the Chinese culture. This is a promise that I have made right from the beginning, and plan to do the rest of their lives. 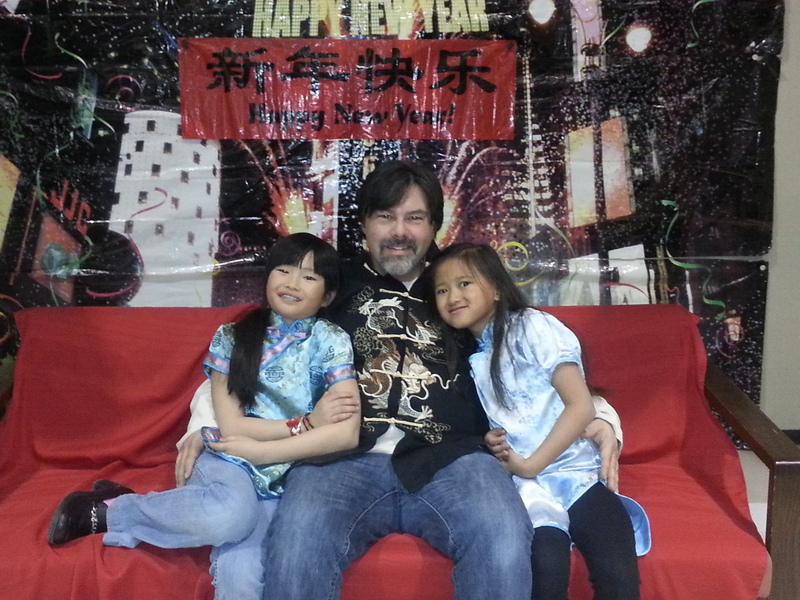 Yes, my daughters are American citizens, but they are also Chinese. They are being raised as American citizens with Chinese culture. 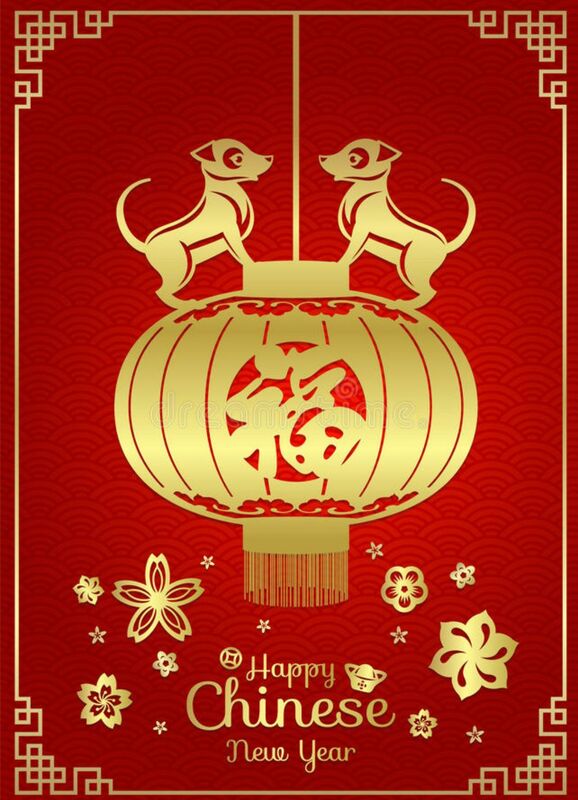 Unlike the calendar new year, Chinese New Year floats in dates. This year, it is slated to begin February 16th, and typically lasts for about 2 weeks. And I can confirm this. When done right, as in mainland China, I was adopting my youngest daughter at the tail end of the Chinese New Year. Firecrackers and fireworks never seemed to stop, even during the daylight hours. Clearly, the Chinese love to celebrate the new year. And why not? But it is not just fireworks that make Chinese New Year so exciting and fun. This is a time to look forward to the new year and all the blessings it will bring. Food enjoyed such as spring rolls, dumplings, noodles, and rice cakes, along with chicken and fish, and plenty of vegetables are in great abundance and well prepared. One side note, because I am a picky eater, I only eat 2 of the before mentioned items. Clothing worn, though noting in particular, is always new (think “out with the old, in with the new, just as the new year). One of the most fascinating thing about the culture of the Chinese, besides the fact of the many different dialects of the Chinese language, are the stories and folklore. After all, one of the main stories of why Chinese New Year is celebrated, is about a monster named Nian, who lived in the sea, and would come on land, once a year to eat the people. The legend is that he came to a home with a red paper on the door, and immediately firecrackers exploded behind him, causing him to get angry, and run away. There are things you want to avoid during this festival: negative talk, breaking ceramic and glass, avoid using sharp objects, do not take medicine (have to question that one), do not visit the wife’s family – which probably also ties in with no fighting and crying, do not demand money that is owed from people, and do not wish someone Chinese Happy New Year while still in bed. A common gift is a red envelope with money inside. One to avoid, is the clock as it symbolizes time running out (dying). 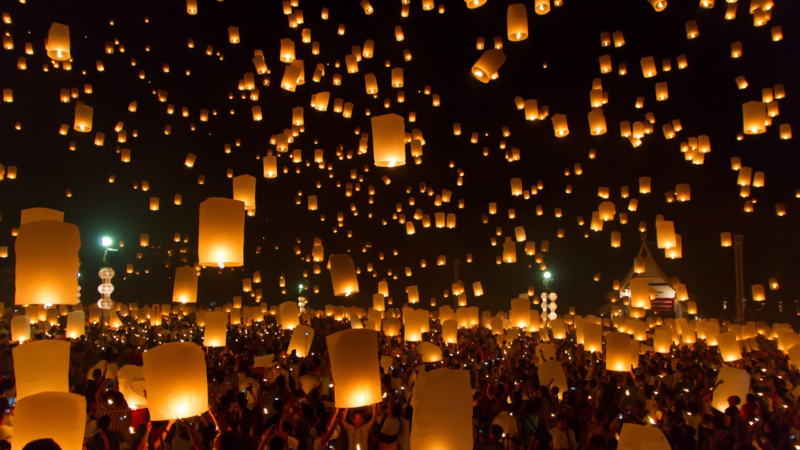 And of course, there is the great lantern festival. So many decorations, it is no wonder that the Chinese start preparing for this festival more than a week ahead of time, and for many of the Chinese people, everything comes to a screeching halt during the celebration so that everyone can celebrate as family. Like I said, I got to witness this in China personally. It is truly amazing. For most of their years, I have celebrated this holiday with my daughters. This photo was taken four years ago, the last time we got to celebrate this holiday. Next week, we celebrate again and as often happened, with celebrating with friends. I am so looking forward to it. 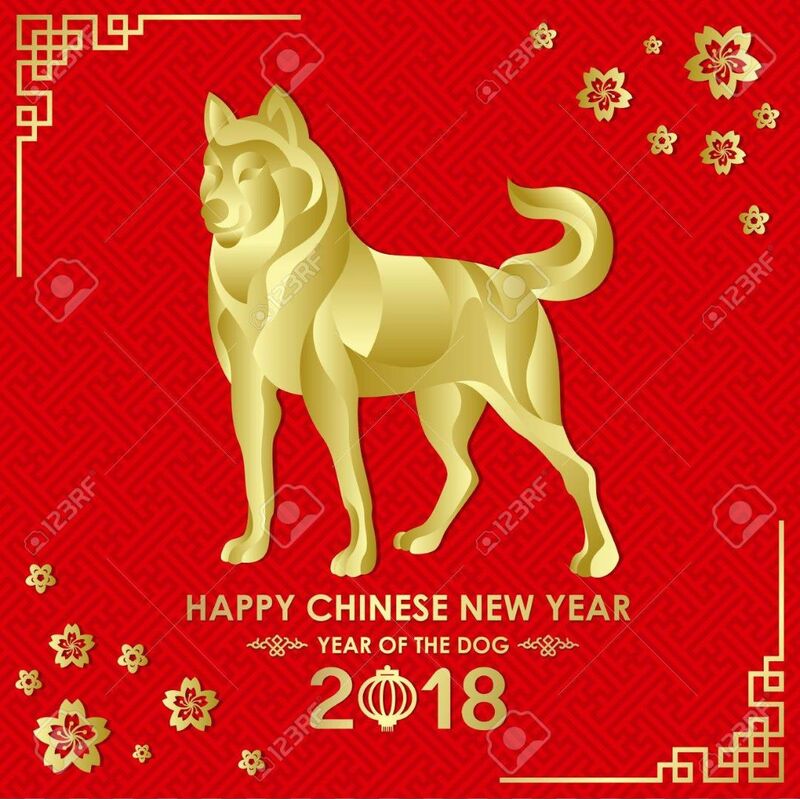 Gung Hei Faat Coi (Gung Hay Fat Choy)!!! Happy New Year!!!! 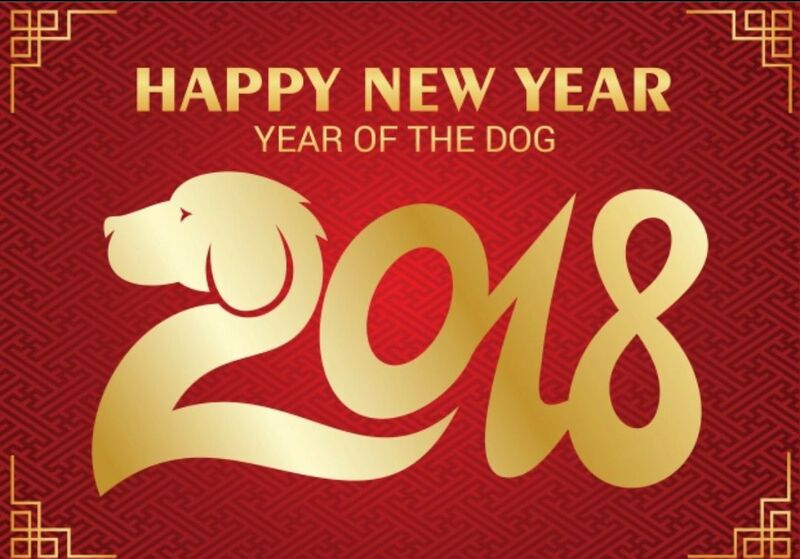 Year of the Dog.